Puma Golf is built on the idea that if you look better, you feel better, and ultimately you'll play better. This month, we're giving you the chance to win that look. 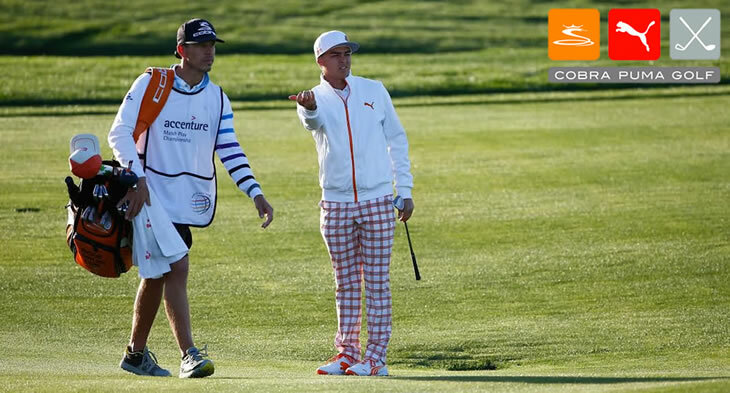 Simply caption this photo of Rickie Fowler and the entry that makes us laugh the most will win a Puma Golf outfit including a colour coordinated polo shirt and trousers. I feel rain, pass me the really big hat!